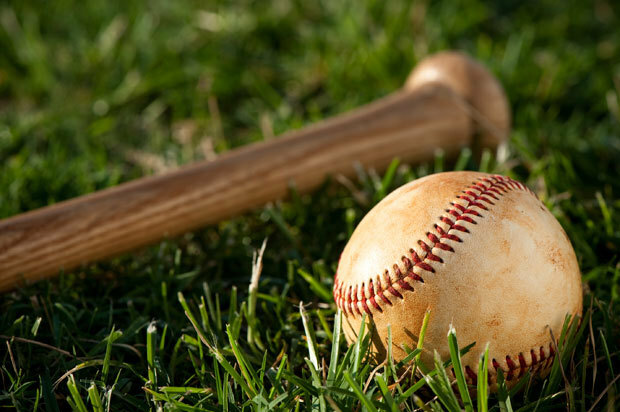 Sign-Up for O'Neill Irish Juniors & Seniors baseball will take place on Wednesday, March 21, 2018 at the O'Neill High School multi-purpose room from 5:30 - 7:30 pm. Registration forms will be available. New players should bring a valid proof of birth (driver's license, learners permit, or birth certificates). Contact Greg Appleby at 402-340-5842 if you have any questions or are not able to make it this night. If you are interested in playing, you need to sign-up so teams and schedules can be set. GO IRISH! !